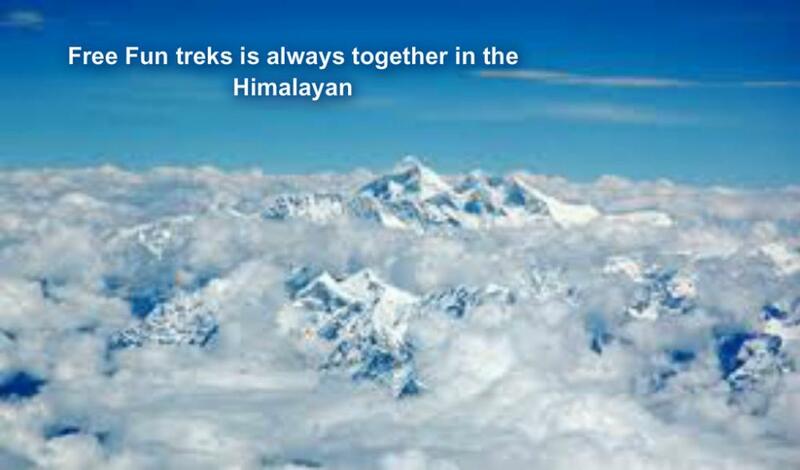 Nepal is a combination of ancient history, vibrant cultures and scenic splendor. 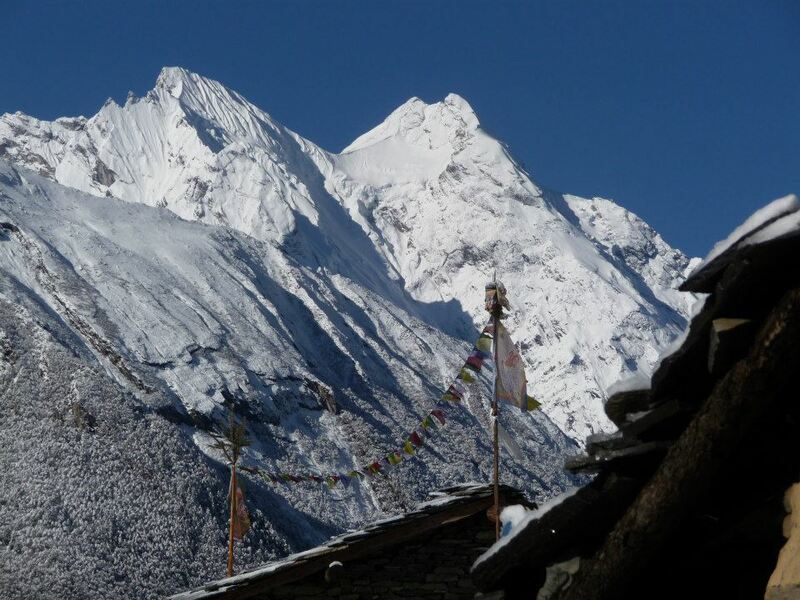 Located between China and India, Nepal's main geographical features include snow-capped peaks, lower mountains, hills and lush Terai plains of tropical jungles. 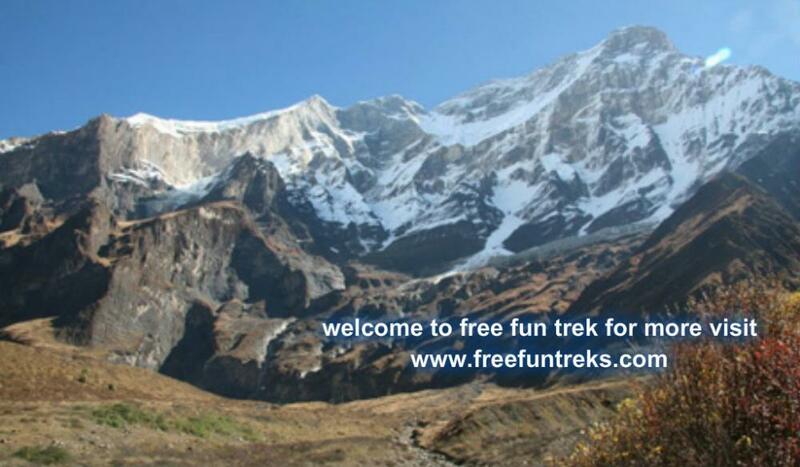 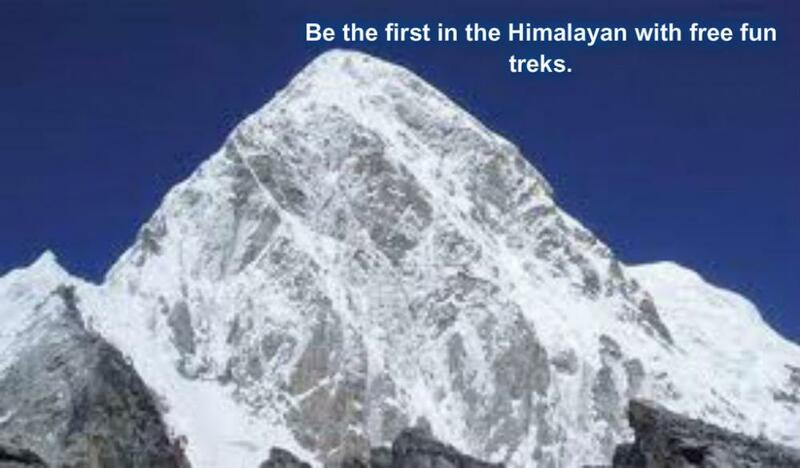 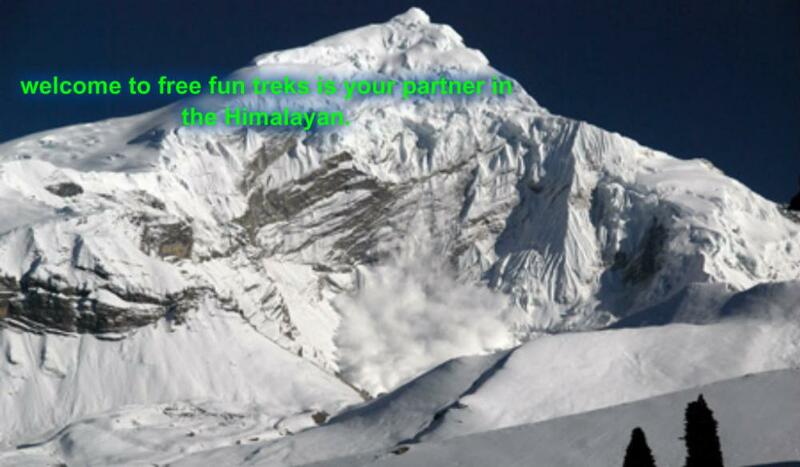 Nearly one- third of the total length of the Himalayas and 8 of the world's 14 highest peaks are in Nepal. 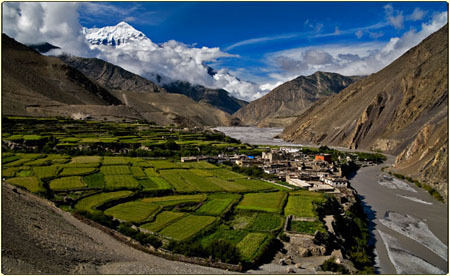 The landlocked country covers an area 147,181 sq. 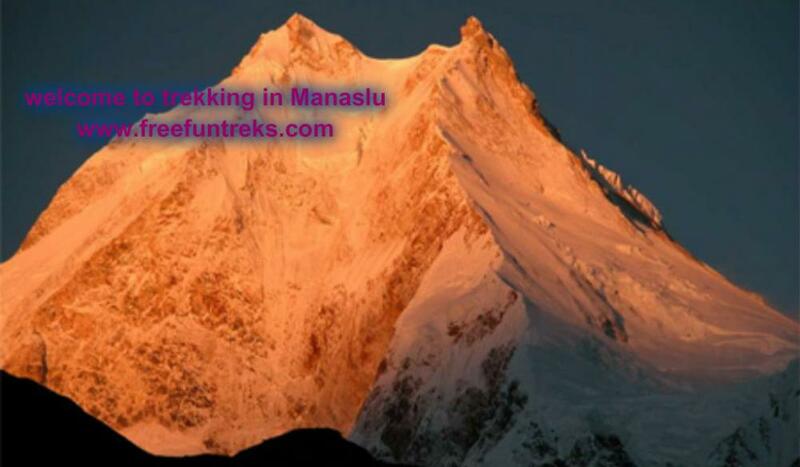 kilometers ranging from 70 meter to the highest point at 8848 meters above sea level. 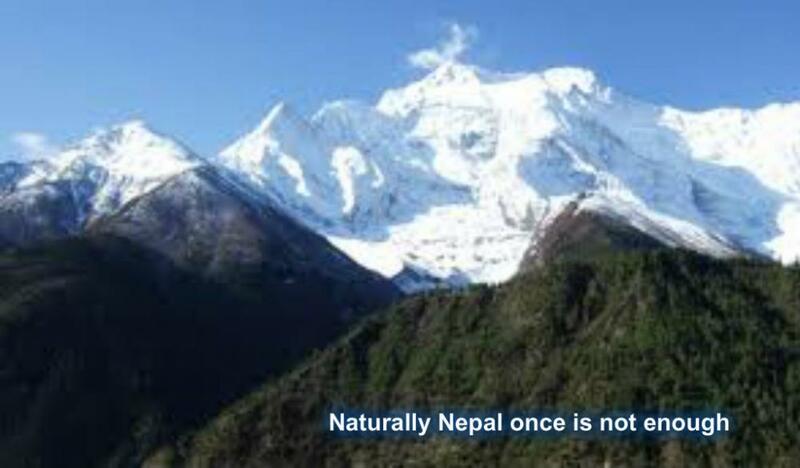 Nepal's popularity as a tourist destination has increased greatly over the years. 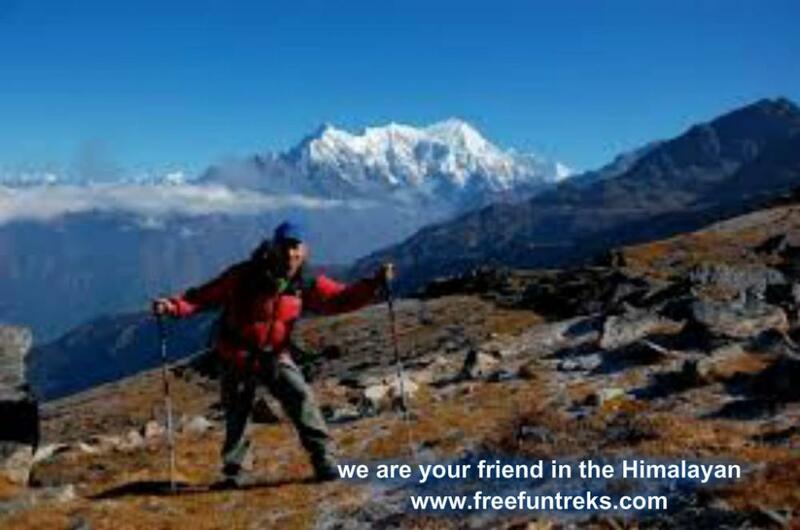 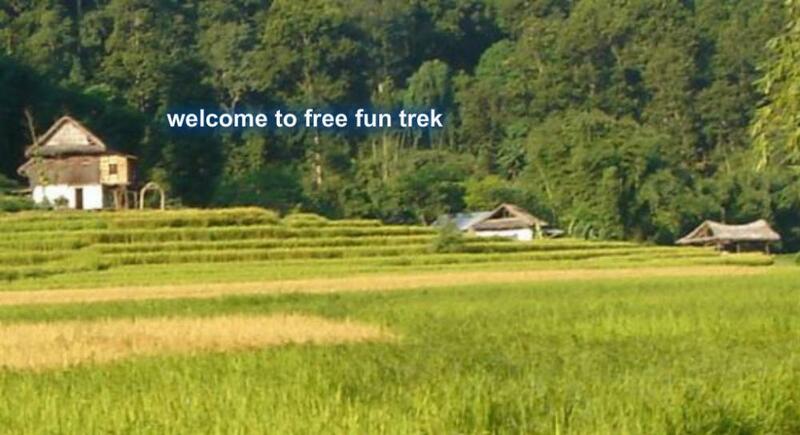 While trekking and mountaineering have long been popular, an entire range of other activities are carried out. 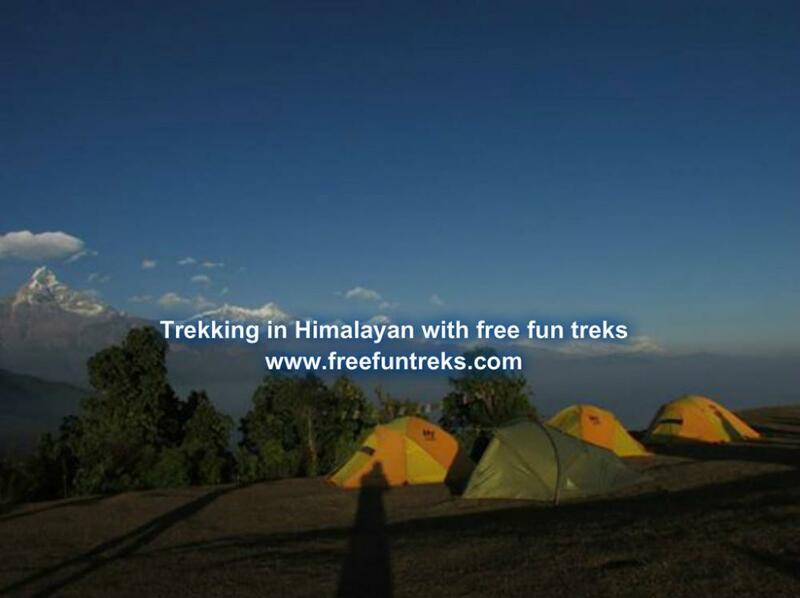 With the variety of adventure options, the country is a favorite among adventure lovers.